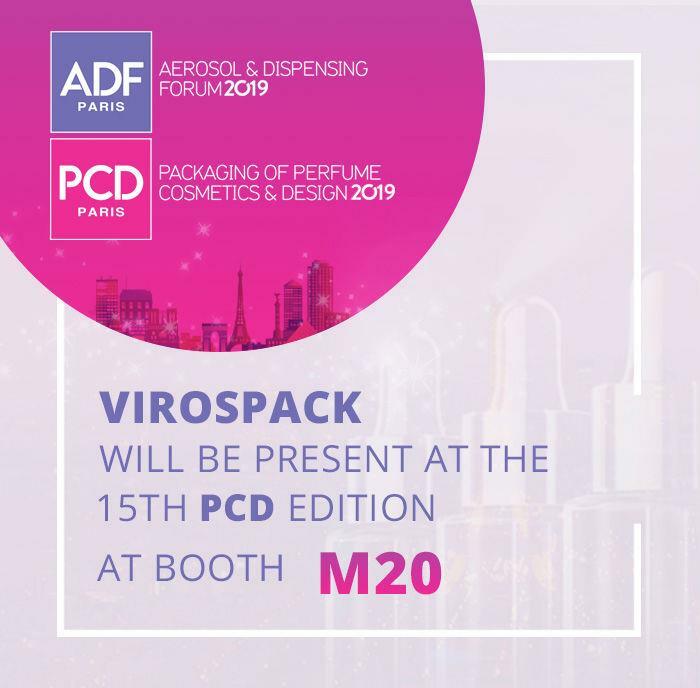 Committed to design and innovation, and always at the service of brands, Virospack is dedicated to continuous improvement in order to continue trendsetting in the demanding market of the cosmetic packaging sector. Virospack's latest innovations always offer the best packaging solutions. Visit booth M20 at PCD Paris from 30-31 January for the latest trendsetting cosmetic solutions.